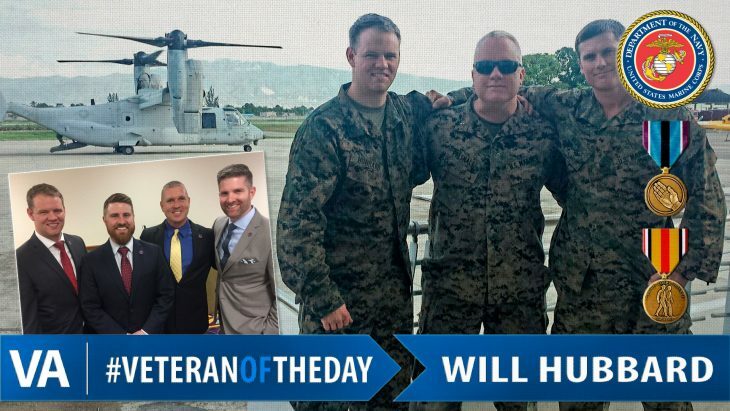 Today’s #VeteranOfTheDay is William Hubbard. Will joined the Marine Corps in 2007 and initially served with 2nd Battalion, 24th Marines. He last deployed with Special Purpose Marine Air, U.S. Southern Command in 2016. Today he serves as the Vice President of Government Relations at Student Veterans of America. He successfully led the fight to pass the “Forever GI Bill” this passed summer, which secured lifetime education benefits for millions of Veterans. He received his Bachelors in International Studies from American University. Thank you for your service, Will!